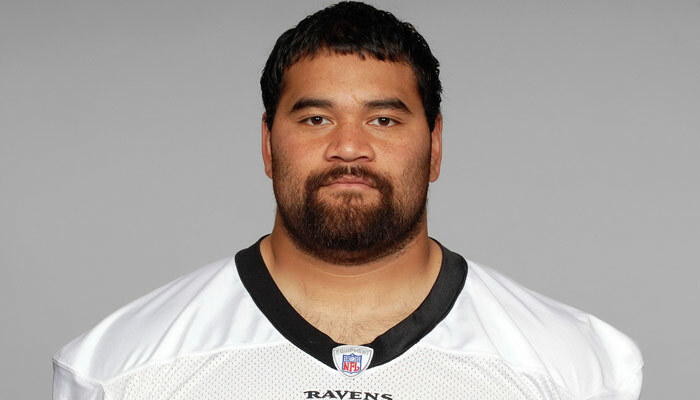 Haloti Ngata has been described as a quiet, but good-natured football player, which is never a bad thing to see. With his size and the tools he has, he will be a valuable pickup for any NFL franchise looking for a high-flight DT to add to their roster. Barring future complications from his previous knee surgery, he should be an NFL star for years to come. Coming out of Camas High School in Washington, Kier was the only sophomore to start for the Papermakers, making a huge contribution leading the team in tackles and helping his team climb to a top ten finish in state. Kier was named to the GSHL 2nd Team All-League team as a linebacker. Kier recorded 87 tackles during his first year playing high-school ball as a varsity starter.